We Picked Out 5 Pretty Yellow Suits To Recreate Priyanka Chopra's Roka Look! 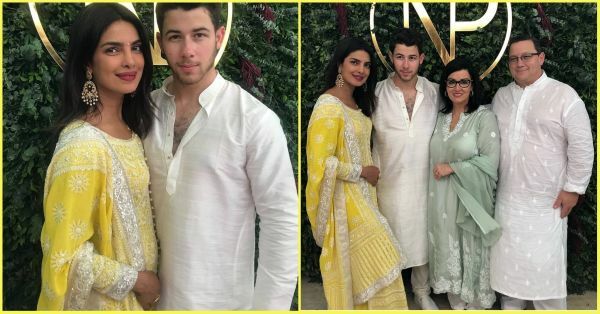 Our Desi Girl, Priyanka Chopra, just got engaged to beau Nick Jonas in an intimate Roka ceremony at her house in Mumbai and we don't think she could have picked a better outfit for a simple ghar ka function than the heavy designer suit she wore. 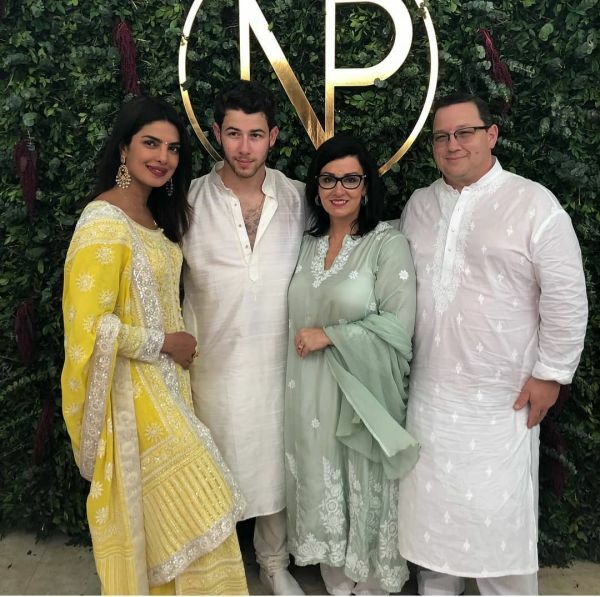 From her go-to designer, Abu Jani Sandeep Khosla's collection, Priyanka wore a lemon yellow chikankari sherwani with contrasting embroidery on it. It is heavy, pretty and just perfect for the occasion. Props to the actress for carrying it so well with pearl drop earrings, a simple bindi and silver juttis by Needle Dust. Here are some pictures of the bride-to-be that are making us want a yellow suit in our closets too. The one with her stylist, Ami Patel. The one with husband-to-be, Nick Jonas, and his family. The candid one with mommy, Madhu Chopra, at the Roka ceremony. You want one too, don't you? 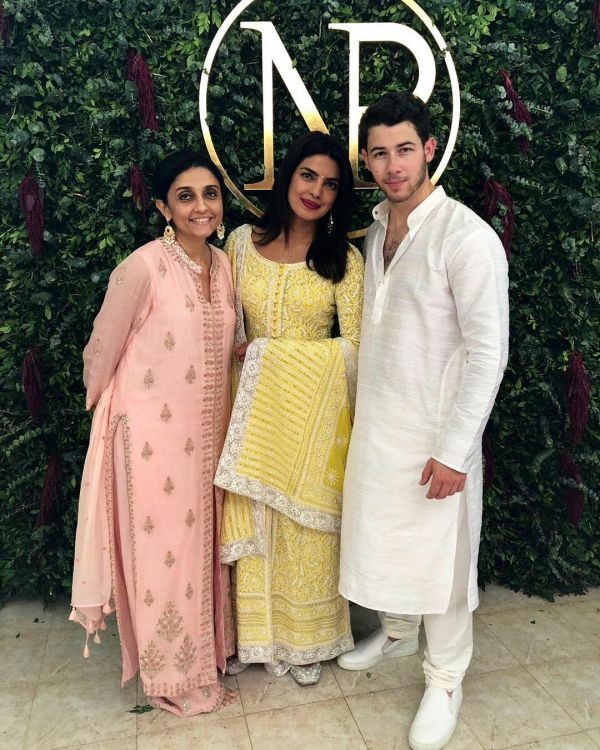 Here are five pretty yellow suits to recreate Priyanka's look for the next wedding you attend. 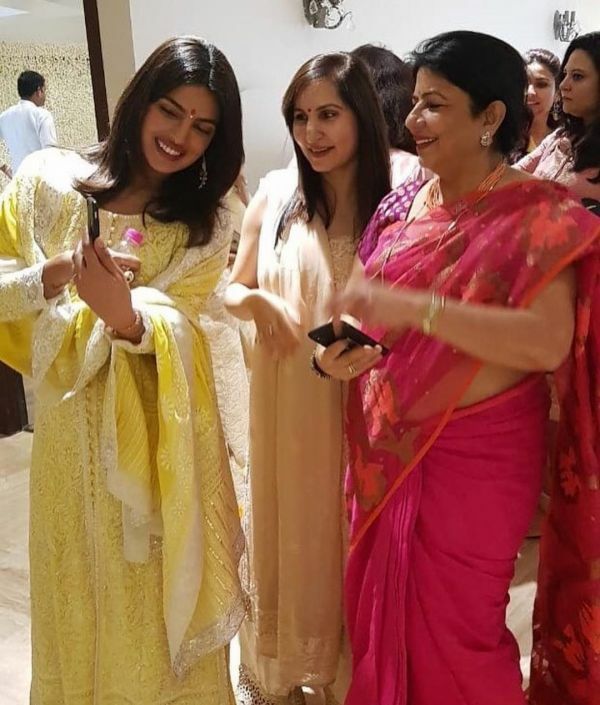 You'll be the brightest and most stylish shaadi guest there and PeeCee is proof of it. POPxo Recommends: Yellow & Cream Printed Kurta with Skirt & Dupatta (Rs 3,025) by Biba is available at 45% off. 2. 'Coz Main Hoon Ek Sharara! 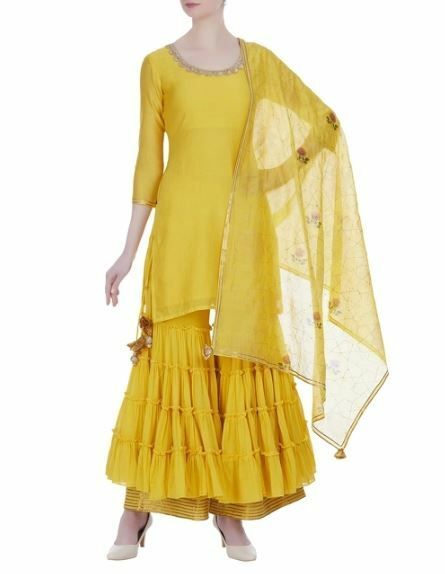 POPxo Recommends: Tons Of Sun Sharara Suit (Rs 3,299) by Bunaai. POPxo Recommends: Embroidered Kurta Set with Sharara Pants (Rs 13,500) by Neh. POPxo Recommends: Yellow Kalash Kurta with Pink Vase Palazzo Set (Rs 29,000) by House of Masaba. 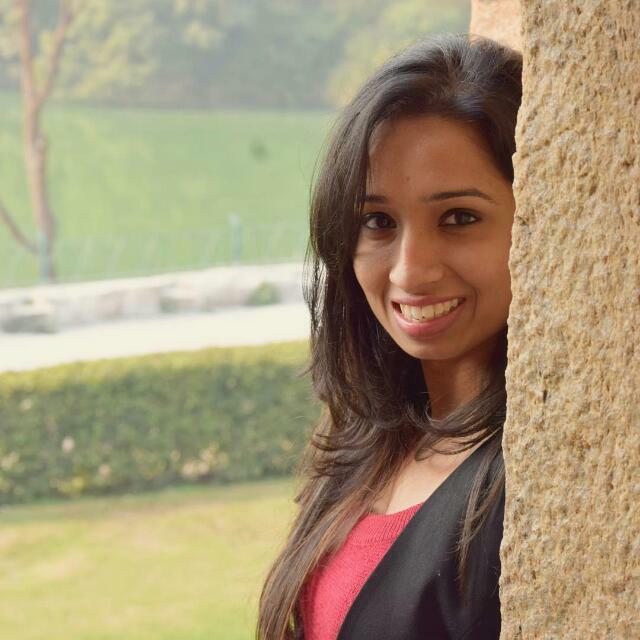 POPxo Recommends: Yellow Gota Patti Work Jacket Kurta Set (Rs 33, 600) by Sukriti & Aakriti.